A lot of parents with children under four are faced with the decision of whether to send their child to preschool. 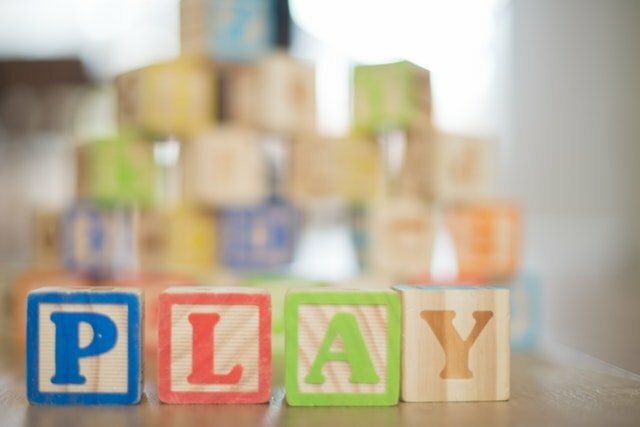 While many people are under the impression that a preschool class is all about playing, there is actually more to it than that. Preschool is crucial for your child’s development. But if you find it difficult to send your child to one, here are some important points you may want to consider. A preschool program can benefit your child in more ways than one. It can help them learn and develop social behavior. In a preschool, children are frequently exposed to new situations. These situations provide excellent opportunities for them to interact with others and learn appropriate social behaviors. Although conflicts are inevitable, qualified preschool staff and teachers are capable of dealing with these situations constructively. Preschool is also designed to promote a child’s personality development. At home, your little one understands their role in the family. This gives them the sense of security during their early years. However, it is also equally important they learn about their other roles in a different social situation. It is in a preschool that children experience this kind of environment where they feel they are part of a new group. This helps them develop their interpersonal skills. It teaches them how to take responsibility, and assume different roles. Ultimately, it helps build their self-esteem and self-confidence. When you send your child to a preschool, you are setting them up for future success not only academically but also socially and emotionally. If you worry that your child isn’t ready yet, don’t. A high-quality preschool curriculum will protect a child’s playtime while making sure they are well prepared for kindergarten. Preschool children are found to be more independent and competent. They are given the right opportunities to learn how to take care of themselves without relying so much on others. In addition to social skills, independence, responsibility and confidence, your child will also learn language and cognitive skills. They will engage in activities which require them to think and solve problems. A quality preschool program will guide children in finding answers through interaction, experimentation and exploration. They will be given interesting activities to learn letters and numbers while having fun. Now that you understand how important a preschool is for your child’s development, you might be wondering which preschool to send your child to. Choosing a preschool for your little one isn’t as hard as you think. The key is determining what you want them to gain from the experience. Then do your research by seeking a recommendation from your peers, family, and friends. Ask other parents and do online research. Check out their websites as well. A toddler exploring toys in a daycare center. To make the right decision, narrow down your options to at least two or three preschools you are interested in. Then take time to visit each center. Visiting the actual preschool can help you gather valuable information which will make the choice much easier. During your visit, take time to talk to the preschool’s director. Make sure that you have your list of questions ready so that you can get all the information you need. · Does the environment feel inviting and welcoming? · Is the place safe and secure for my child? · How do the preschool children, teachers and staff interact? · What is the student-teacher ratio? · What is the experience of the teachers when it comes to dealing with kids? · How does the preschool impose discipline? Preschool is crucial for several good reasons. It prepares your child for future academic endeavors, and helps in their social development. If you’re looking for the best preschool in Chicago, please visit Toddler Town Daycare.